Negative SEO does work but not in a way it used to before. This negative SEO case study was produced on the results of one of my client’s website. After the Penguin update by Google, it was easier for black hat SEOs to shine their business. They suppress many competitors websites in exchange for money. Negative SEO in a traditional sense (thousands of negative backlinks) doesn’t work for sure. I have personally tested on the blog that I have created for testing purposes. It did move some search results here and there but nothing major. Negative SEO worked a few years back when Google algorithm heavily relies on backlinks to rank a website. Since then Google algorithm has been matured enough. It gets regular updates from Google’s search team and they have developed an AI which can enhance itself as it learns more. To read how Google search works, please check out this article. What negative SEO / black hat SEO strategy still works? My client had been targeted by a negative SEO campaign a few months ago, his website and social profiles of his brand name were suppressed by the competitor. 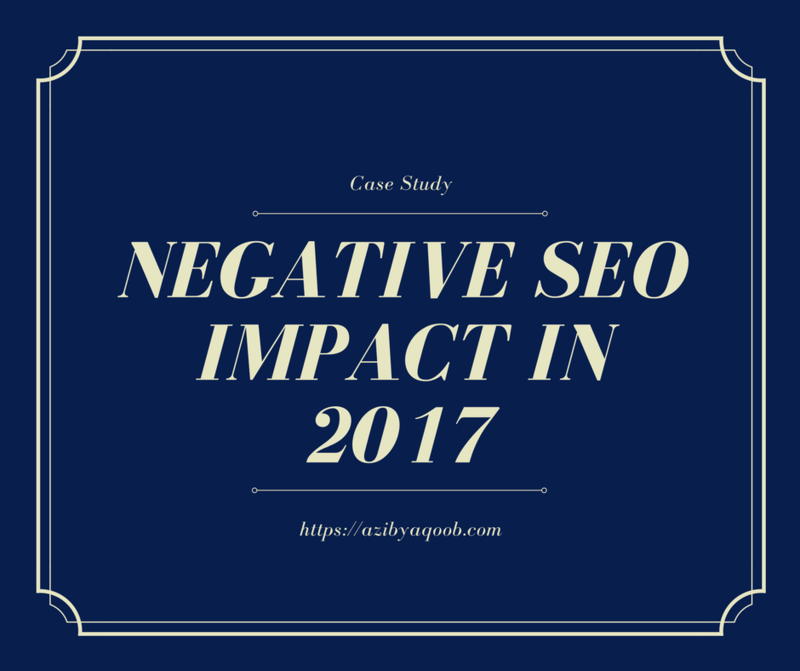 So, I thought, why not write a negative SEO case study to help others in the industry know the results. He approached me through my website and asked me if I could help him out in this situation. I had to dig deeper. I analyzed each negative search result thoroughly. Most of the content on those websites was duplicated, and stuffed with keywords of my client’s name. To combat such a situation, it would take months to budge a single search result off the 1st page. I confronted my client that it could take ongoing effort even then I cannot guarantee outcomes. So I started the work. In even first few weeks most of the search results were gone. The ones stayed on the 1st page, were more stubborn ones. Because those domains had very high authority. At this point, I continued building the reputation with positive content about the business, and brand. My client even got leads with my SEO efforts. How did I suppress the last high authority result? I had to get his content published on very high authority websites with a dofollow backlink to client’s website. After publishing few such articles, the negative story finally started moving to the 2nd page of Google. We are still continuing the efforts to further improve his business and brand reputation. Negative SEO is still in action but not in a way most people think of. There are other smarter ways to trick Google search. Maybe now, but as I believe in a few years it would be impossible to game the Google search because of self-learning AI. Let me know what do you think of the use of negative SEO and black hat SEO tactics. In your experience are they still working? 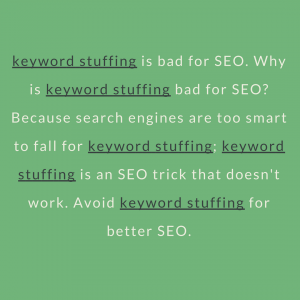 What negative SEO strategy have you seen in action? If you like this article, I would really appreciate it if you share this article and spread the word.